Recently a team from L’Oreal Paris and their film crew flew in from Paris to interview Rodney Wayne and follow a client throughout their Rodney Wayne Salon experience to explore what makes a top salon stand out from the rest. L’Oreal in Paris are creating the film, featuring four salons from all over the world for viewing at their international conference in Paris. 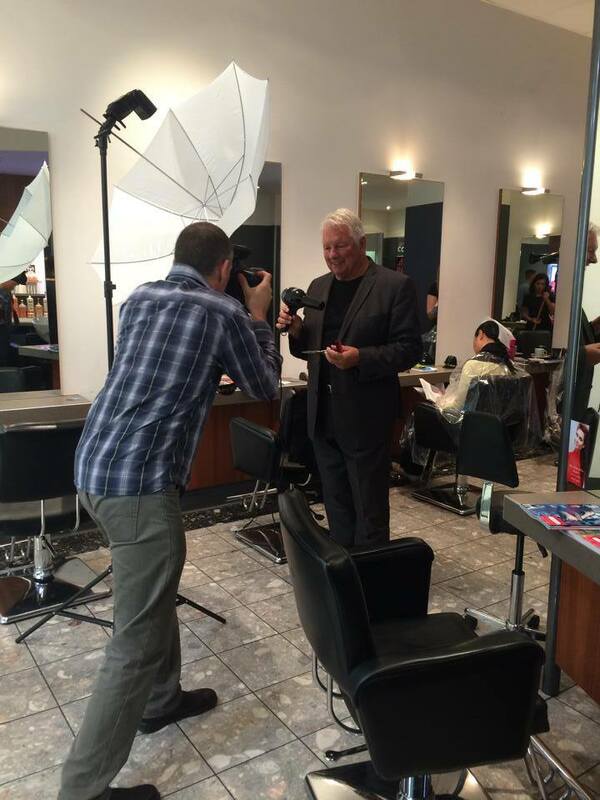 We had the film crew, journalists Rodney and our talented team all in our Auckland Downtown salon for a filming day, it was great fun! You can read the full New Zealand Herald story here. 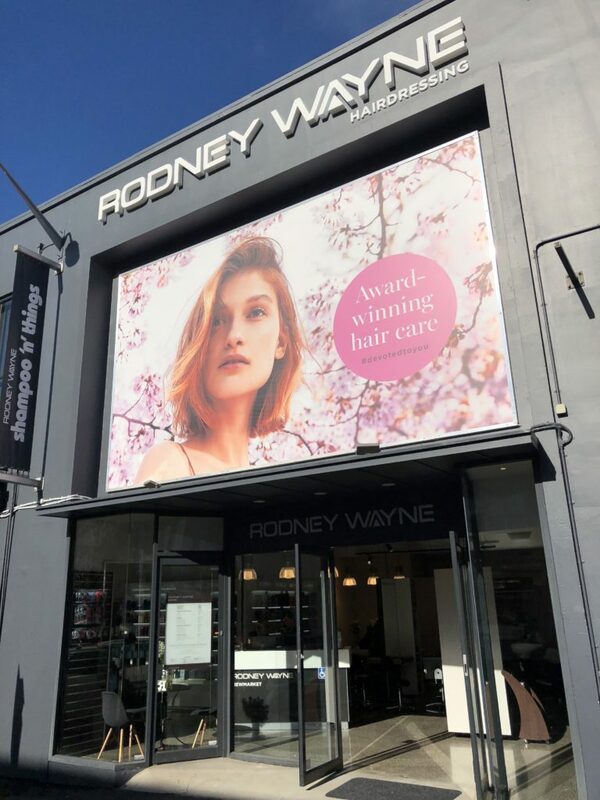 Rodney Wayne is New Zealand’s leading hair salon and hairdressing brand our training and support systems are famed for their high quality. 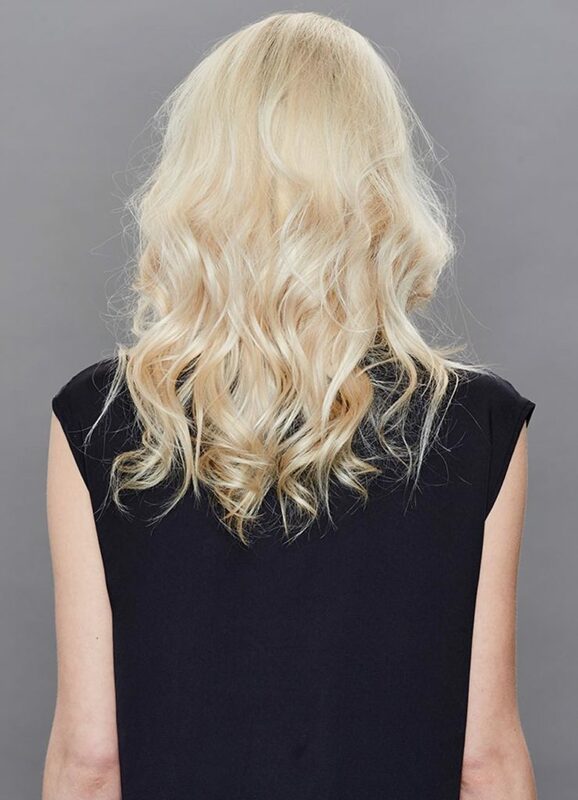 Rodney Wayne use and recommend L’Oreal Professionnel products.